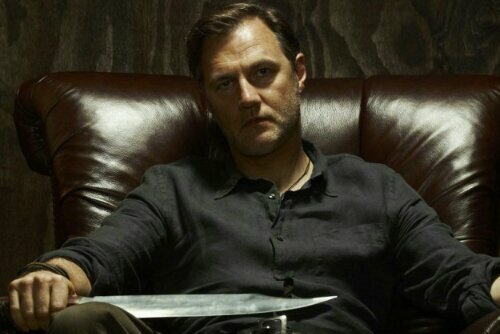 The upcoming months will have a ton of great movies again. Here is a very small selection of this huge list of appealing trailers raiding the internet these days. I’ve intentionally left out the third Hunger Games movie and The Hobbit, considering that everyone already knows about them. If you don’t, there’s no hope. There’s no explicit reason to watch this, other than: THE TURTLES ARE BACK!!!! I was one of 5000 lucky people in Germany who won tickets to a pre-screening of Captain America 2: The Winter Soldier – thanks, Marvel! While I try to keep this review as spoiler free as possible, you will still get lots of information about the movie’s themes, so read at your own risk! The Man with the Iron Fists is an upcoming martial arts film directed by RZA and written by RZA and Eli Roth. 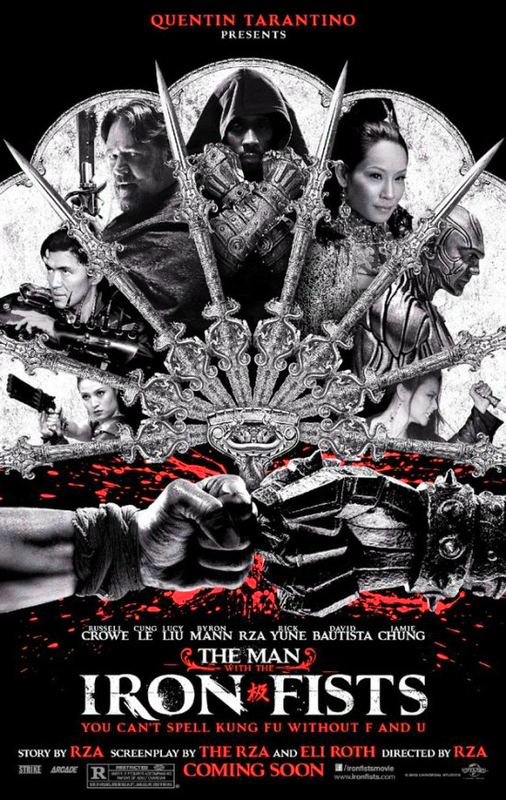 The film stars Russell Crowe, Cung Le, Lucy Liu, Byron Mann, RZA, Rick Yune, David Bautista, and Jamie Chung. Set in 19th century China, the story follows The Blacksmith (RZA) who is forced to come to the defense of his fellow villagers. The film is scheduled for release on November 2, 2012. Last month we previewed the disturbing motion poster for SINISTER and gave you a detailed synopsis and now Summit Entertainment has release the trailer and I have to admit, I got the creeps watching it. 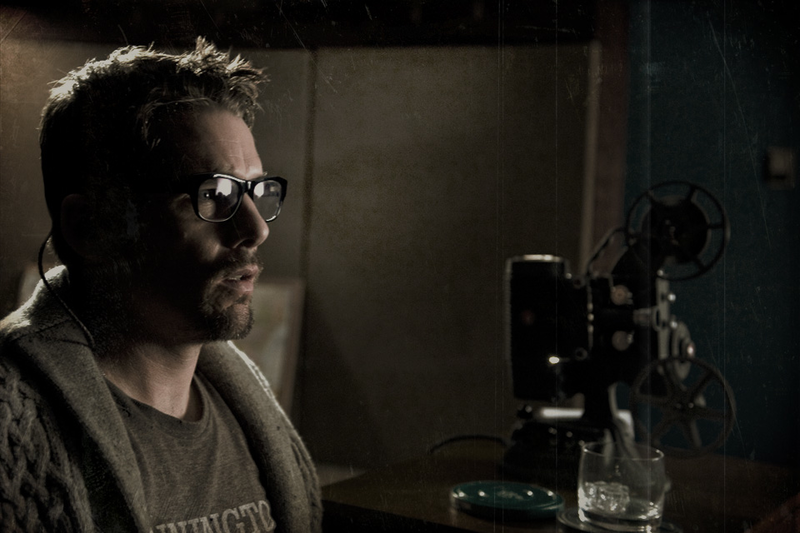 Sinister is a frightening new thriller from the producer of Insidious and the PARANORMAL ACTIVITY films as well as the writer-director of THE EXORCISM OF EMILY ROSE. 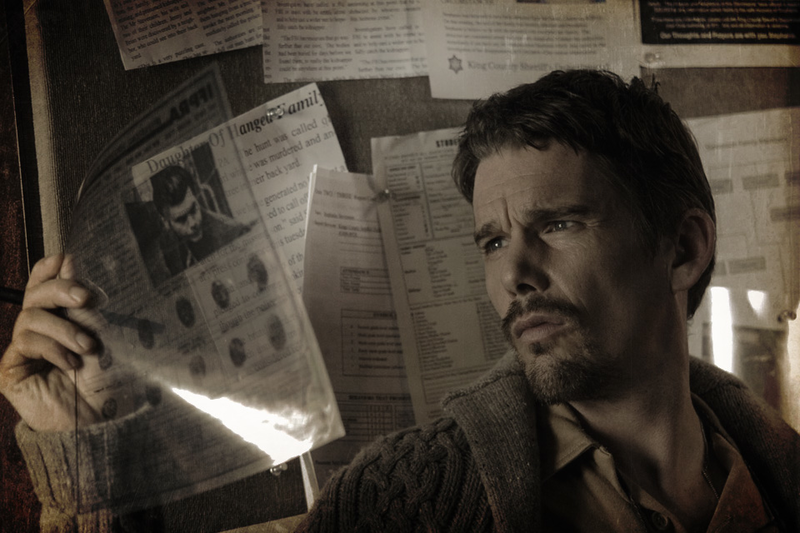 Ethan Hawke plays a true crime novelist who discovers a box of mysterious, disturbing home movies that plunge his family into a nightmarish experience of supernatural, pagan horror.